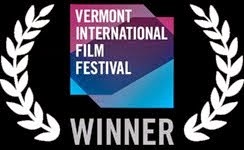 Welcome to Vermont: four stories of resettled identiy is the 2012 VTIFF Ben and Jerry's award winner given to recognize and support a Vermont filmmaker who, through the lens, documented and raised awareness of an important social or environmental issue with verve and ingenuity. Presented as collaboration with O.Z. 's Adult Education and Social Action Committees. 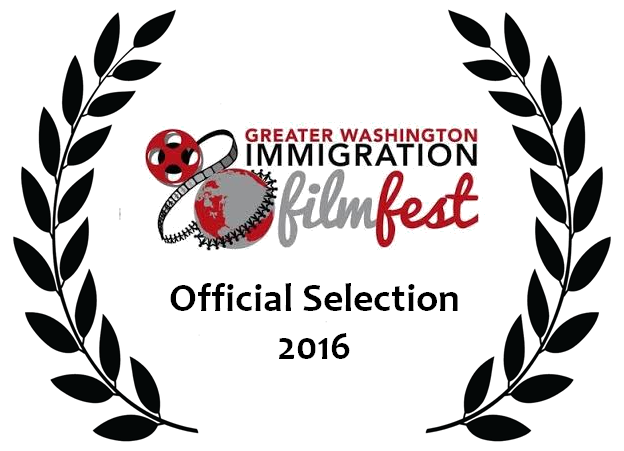 This film tells the stories of a number of new immigrants to our state. 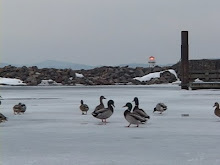 They share the stories of how and why they came to Vermont, the challenges they have faced since their arrival, the rewards of their new lives, and how their ways of life have both changed and remained the same. 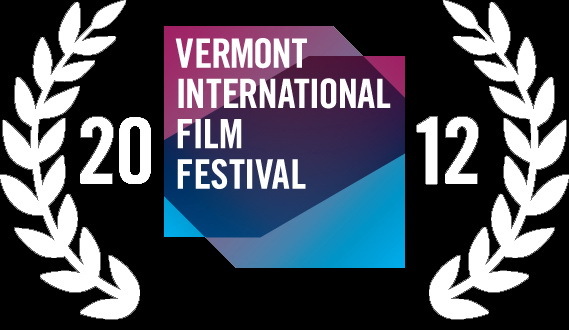 Welcome to Vermont aims to look beyond the statistics and offers an insightful perspective of life of forcefully displaced people once they achieve their ultimate desire to resettle in the US and live the American dream. The documentary reflects on issues of adaptation, identity, assimilation and diversity through an intimate look at the lives of a few families from Bosnia, Somalia, Iraq, and Rwanda. The film is FREE with donations welcome. Thursday, April 12th, 2012 at 7 pm.